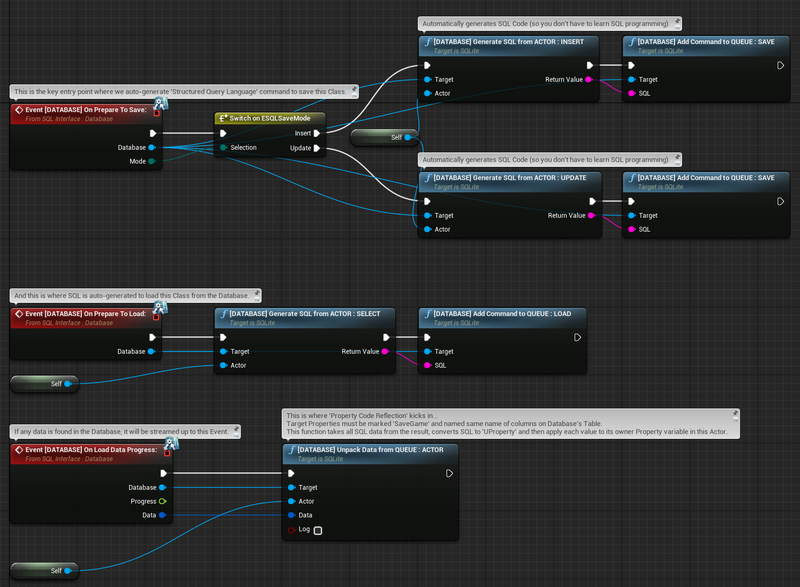 This is one of most complex and useful Unreal Engine extensions I've built so far. But learning SQL programming may become a daunting and lengthy process for you to achieve that goal. 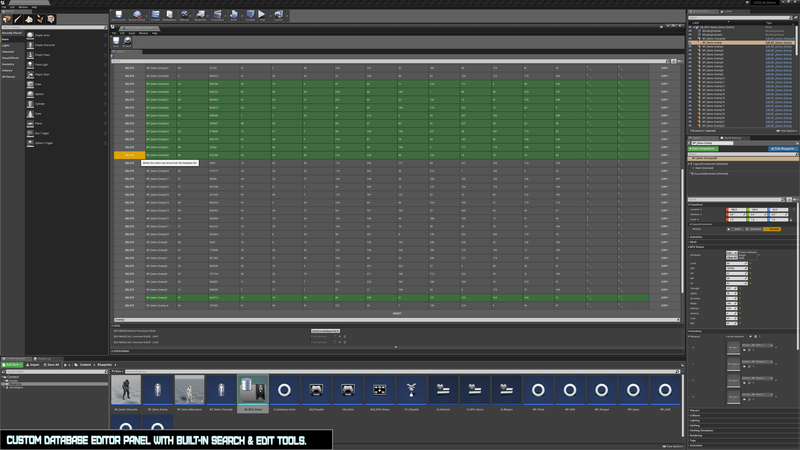 With this system in place, you can create reliable Databases for your Games, and never care less about SQL syntax. 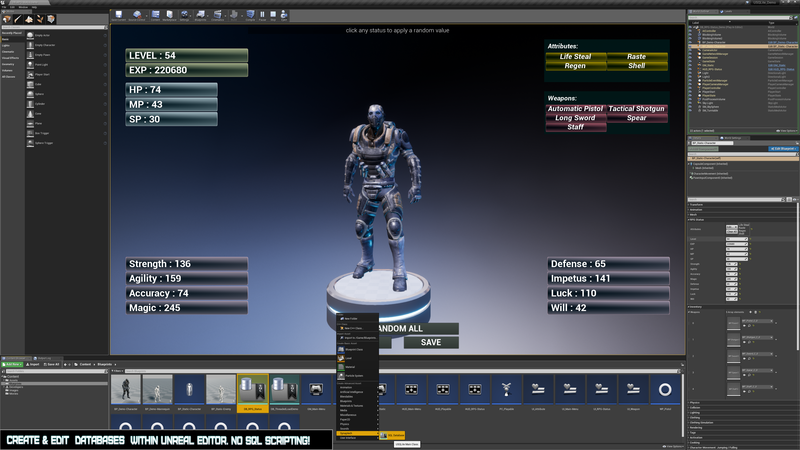 Making use of a powerful custom serializer engine, based on Unreal Engine's Code Reflection System, this tool is capable of helping you to do amazing and unique data persistence in runtime that otherwise would be impossible. Save & Load from Background Thread, while players are sill interacting with Game World! 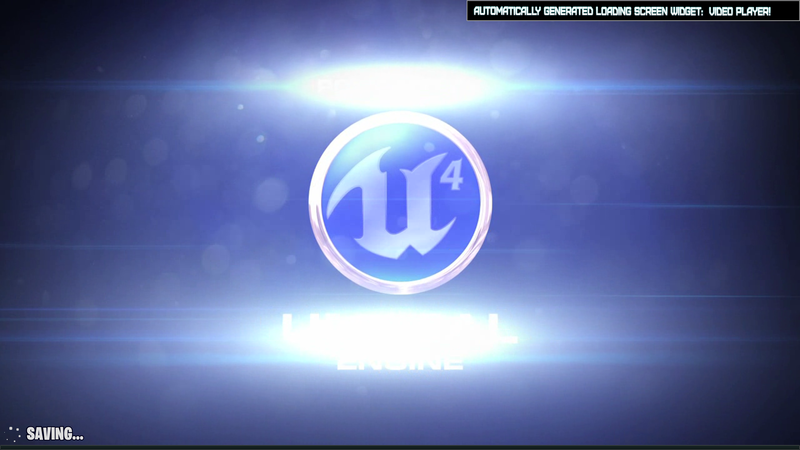 This package is now released on Unreal Marketplace! Last edited by BrUnO XaVIeR; 04-27-2018, 01:36 PM. 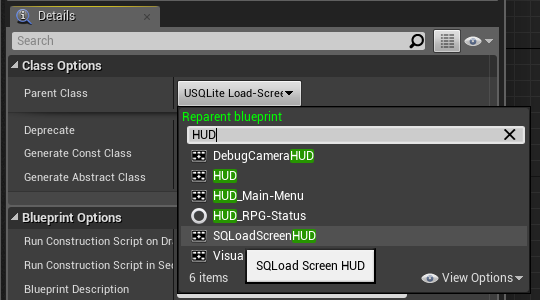 Reads all Data from SQLite.db file on disk and apply loaded Properties to ALL serialized Objects in Game World. Optional functionality, such as Loadscreens, may be executed if properly setup by Developer on host Classes. Writes all Data from Runtime Database's Records into the SQLite.db file on disk. Adds a SQL Execution String based on this Database's Table Columns that can Serialize Target Object's Properties into SQL DB File. Adds a SQL Execution String based on this Blueprint's Table Columns that can Serialize Target Object's Properties from SQL DB File. Executes a SQL Command based on this Database's Table Columns that can Serialize Target Object's Properties into SQL DB File. This SQL Command will bypass Save Queue, executing to the DB immediately, progress won't be tracked. Excessive use of Immediate Save may cause concurrency issues and Database locks, so use this wisely! Executes a SQL Command based on this Database's Table Columns that can Serialize Target Component's Properties into SQL DB File. Executes a SQL Command based on this Database's Table Columns that can Serialize Target Actor's Properties into SQL DB File. 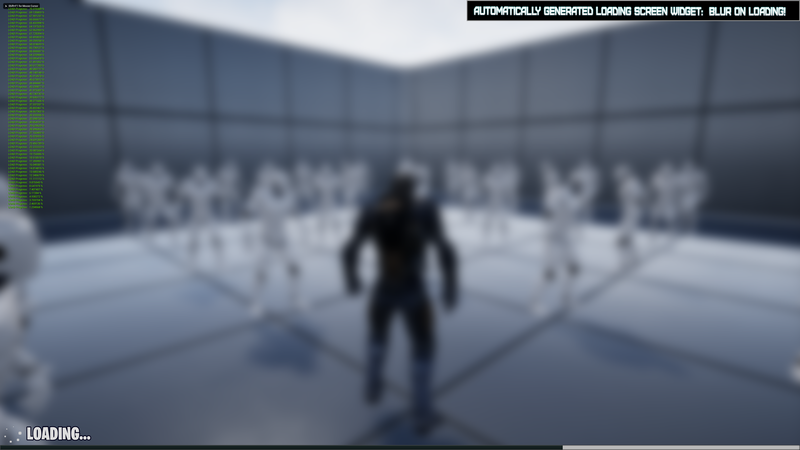 This will not generate any Progress Reports or Interface Events. ​​​​​​​Executes a SQL Command based on this Database's Table Columns that can Serialize Target Actor's Properties into SQL DB File. ​​​​​​​Generates a SQL Execution String for Target Object based on this Blueprint's Table Fields that can be used to serialize Target Object's Properties into this SQL DB File. ​​​​​​​Generates a SQL Execution String for Target Object based on this Blueprint's Table Fields that can be used to update Target Object's Properties into this SQL DB File. ​​​​​​​Generates a SQL Execution String for Target Component based on this Blueprint's Table Fields that can be used to serialize Target Component's Properties into this SQL DB File. ​​​​​​​Generates a SQL Execution String for Target Component based on this Blueprint's Table Fields that can be used to read Target Component's Properties from SQL DB File. ​​​​​​​Generates a SQL Execution String for Target Component based on this Blueprint's Table Fields that can be used to find and delete Target Component's Properties from SQL DB File. ​​​​​​​Generates a SQL Execution String for Target Actor based on this Blueprint's Table Fields that can be used to serialize Target Actor's Properties into this SQL DB File. ​​​​​​​Generates a SQL Execution String for Target Actor based on this Blueprint's Table Fields that can be used to find and delete Target Actor's Properties from SQL DB File. Last edited by BrUnO XaVIeR; 04-25-2018, 09:42 AM. 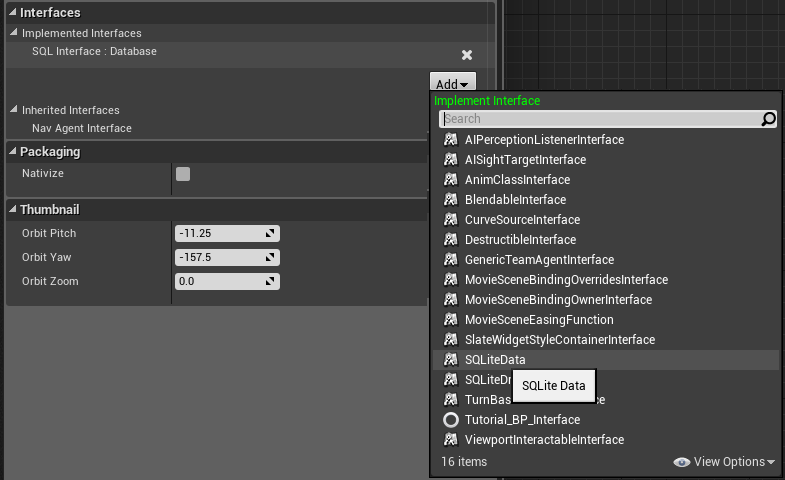 • Right-Click Asset Browser, go to 'Synaptech -> SQL Database' to create a new DB Asset. 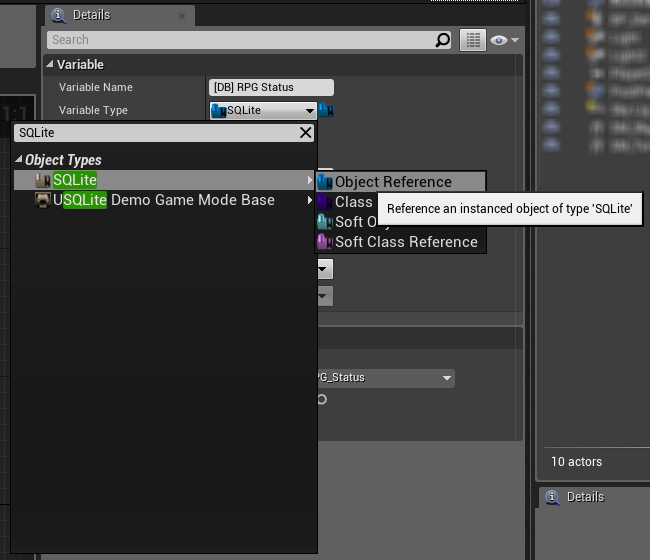 • Open new DB Asset, edit your Table inserting Column Names and Column Types at will. • Adjust optional settings as you wish, such as Table Versioning or Loadscreens. 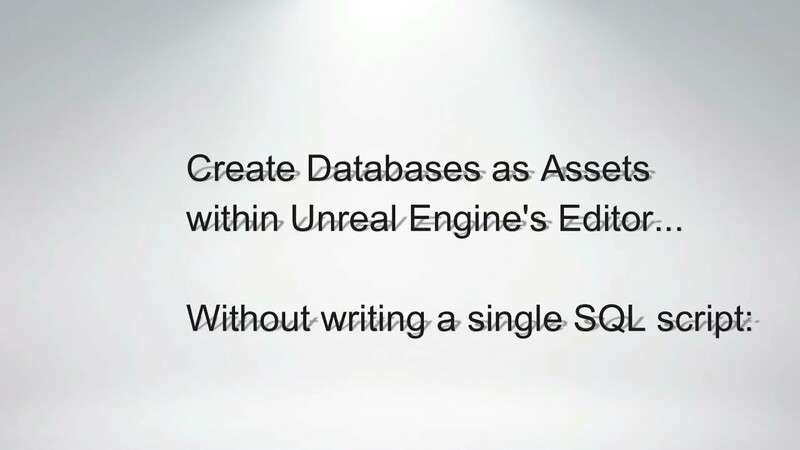 • On one of your Core Game Classes, such as Game Mode or Game Instance, setup a new SQLite Reference. 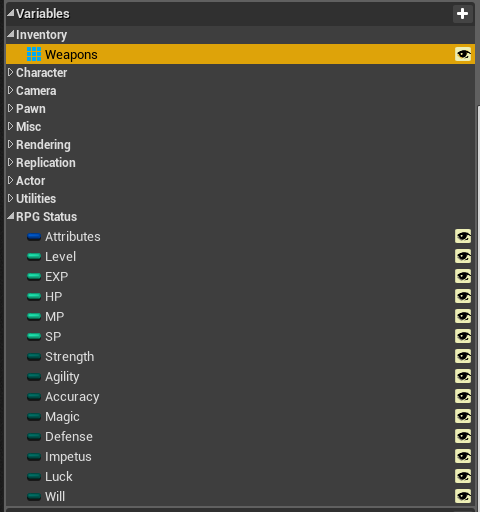 • Set newly created Reference to point at your new DB Asset. You don't have to instantiate the DB Asset, point to it directly. 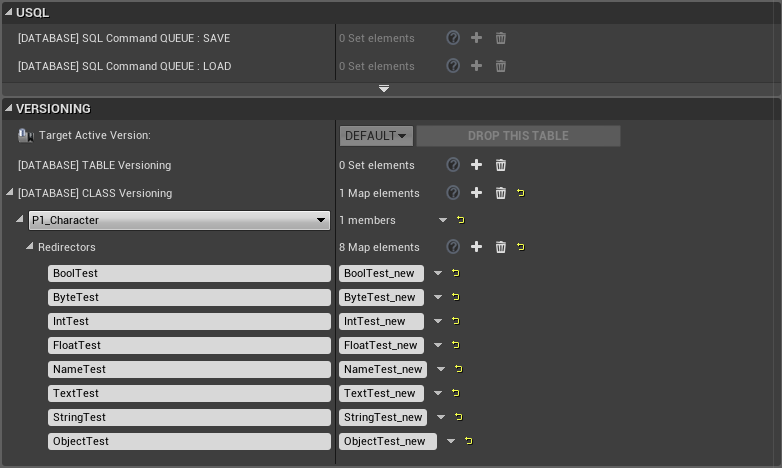 • From this Reference you can now call any "[DATABASE]" member functions that fits your Game's architecture. Last edited by BrUnO XaVIeR; 04-25-2018, 11:24 AM. • The 'Easy Way': Re-parent your Class to be a Child of 'SQL Serializable' Actor/Component/Object Class. • The 'Flexible Way': Add the 'SQL Interface' to your Class. That's all, your Class is now saving and loading to and from DBs! 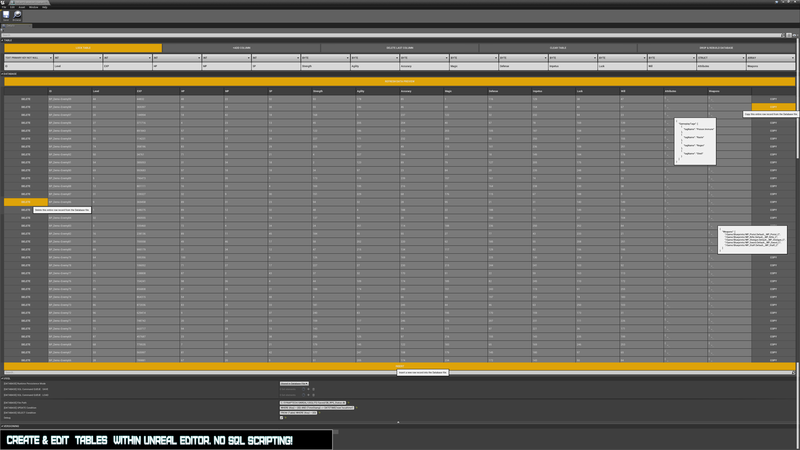 • Your Class must have the 'SQL Interface' implemented, like described above, to save Property Values into a Database. Must be marked 'Save Game' tag. Must be named after a Column Field you have defined in your DB Asset's Table. Both Property Type and Column Type must match. DB's Columns governs Types the SQL Serializer modify. So if you have a 'Level' Column of Type Integer in DB Table, SQL Code Generator searches in your Blueprints for a Property named 'Level' of Type Int. When using Versioning, you can version control Property Names, but not Property Types. • You can have multiple SQL Tables inside the same Database recording the same Data. • For example: Game_DevTable, Game_Debug, Game_Release, etc. 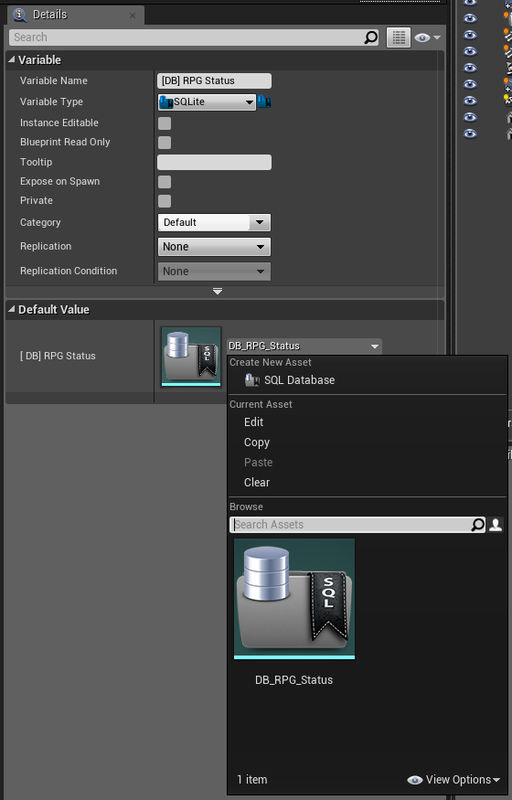 • You can create and control which Table your Database is using in the 'Versioning' section of your DB Asset. Last edited by BrUnO XaVIeR; 04-25-2018, 11:46 AM. Which Types of Properties are supported for auto-generation of SQL Code? Additionally, any custom user-defined Structs or Enums are supported. 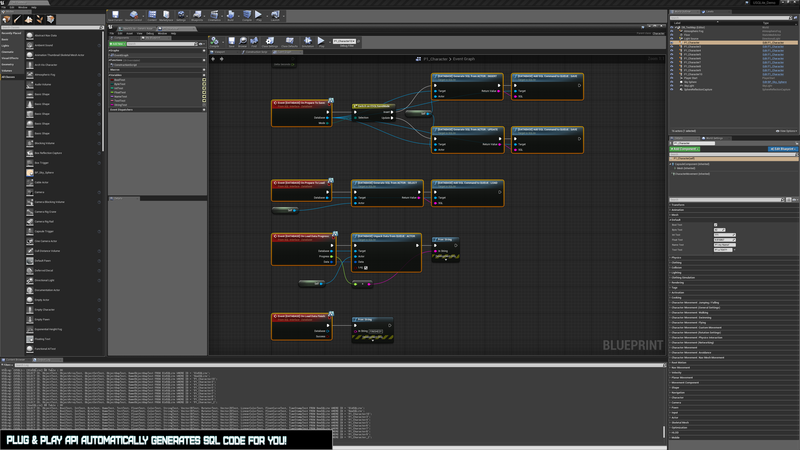 Including Structs created as Blueprint Assets in Editor. TMaps of Object Pointers only support <FName,UObject*> or <UObject*,UObject*>. Arrays/Sets/Maps of Object Pointers are only supported when members of an Object/Component/Actor. Not member of Structs. Last edited by BrUnO XaVIeR; 04-25-2018, 08:21 AM. This will be super usefeul man. I was implementing one myself until I heard you was doing this, which made me completely give up, since I knew yours would be a lot more complete solution than what I was targeting for and I need this so much! Thank you! 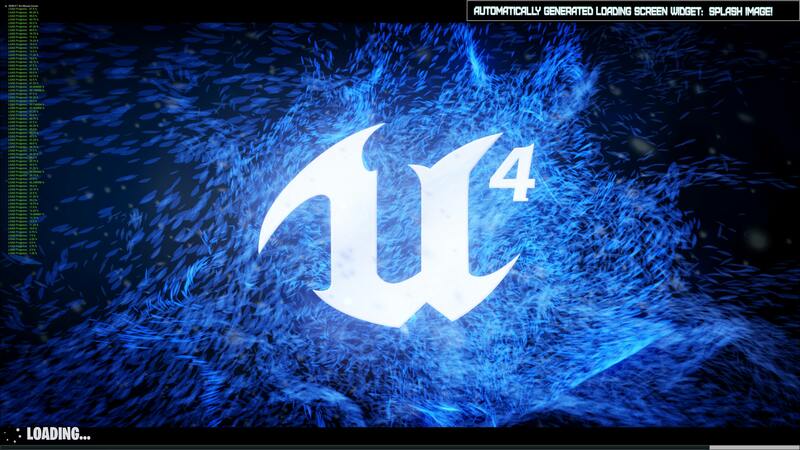 This package will be FREE for you to download during its first week of release on Unreal Marketplace! The plugin is gonna be free for the first week? Wow. This is fantastic! I've been waiting for an SQLite plugin that had the ability to not only read but write data. I am deeply excited for its release! Extremely keen for this! I assume this is what we were talking about in DM a little while ago. 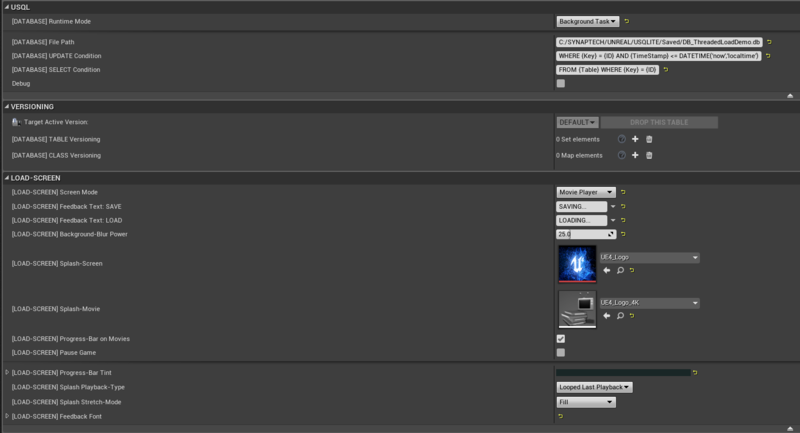 Hopefully this is workable as a save system for my single player game! This is "overkill" just to be a save system. You can write something close to 50.000 Actor's Properties to disk per second when using this. Also it's more geared towards freedom of use for engineers. There's no such a thing as Slots to save and etc, or "Save Game to Slot" functions, etc. You can make a persistent Platformer that just call "Immediate Save" functions the whole Game or you could go as far as build a whole MMO on top of this, serializing SQLite data to a MS Server (I have done that myself with the help of time stamps on Tables). The Savior Plugin is different. It is specifically designed to use the binary ".sav" file format which is supported even on weird Console platforms such as the "Nintendo Switch" for example. Last edited by BrUnO XaVIeR; 04-26-2018, 02:54 AM. ...which is supported even on weird Console platforms such as the "Nintendo Switch" for example. Also, as an example Conan Exiles use SQLite to store their persistent data, which could be anywhere up to million entries (considering all the player built structures and inventory items). Thia is much more suitable when you're developing something Server based since it has security measures to avoid breaches when Game is packaged in Client mode. and I'm fed up enough with not being able to do that that I'd probably nuke the ant. Yes, I understand why they did it the way it is; but they could've separate more Editor-Things from Gameplay things. "If this theng I think it is is really what it is and it's inside a User Struct... then just explode everything!" 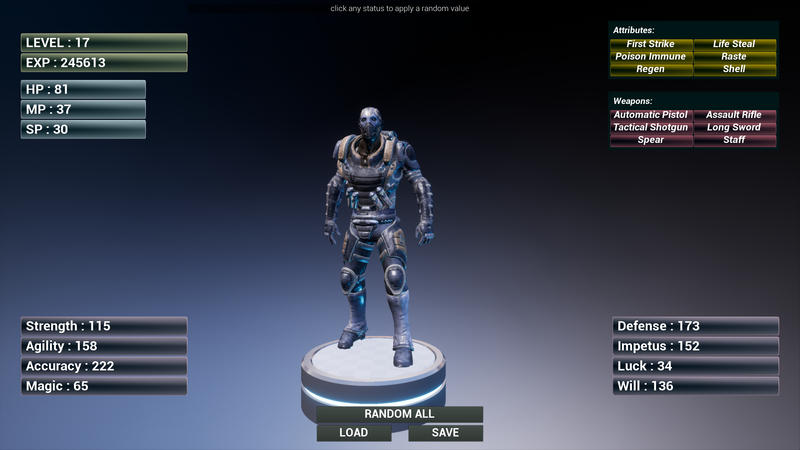 Epic Games just released it on Marketplace! * Help me impress the boss! NOTE: Free until MAY 4th 2018!